Hi Friends! 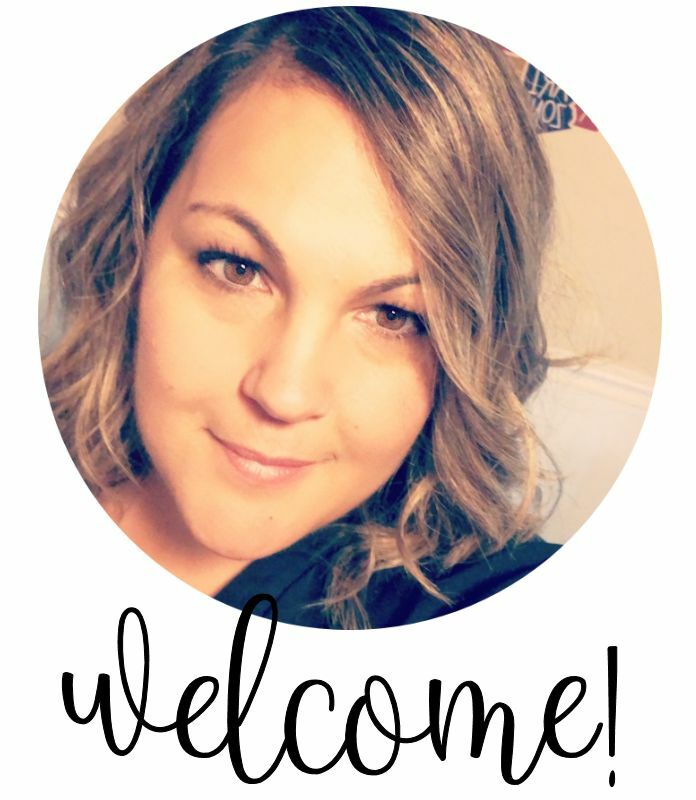 I’m Jessica and I blog over at Two Shades of Pink. 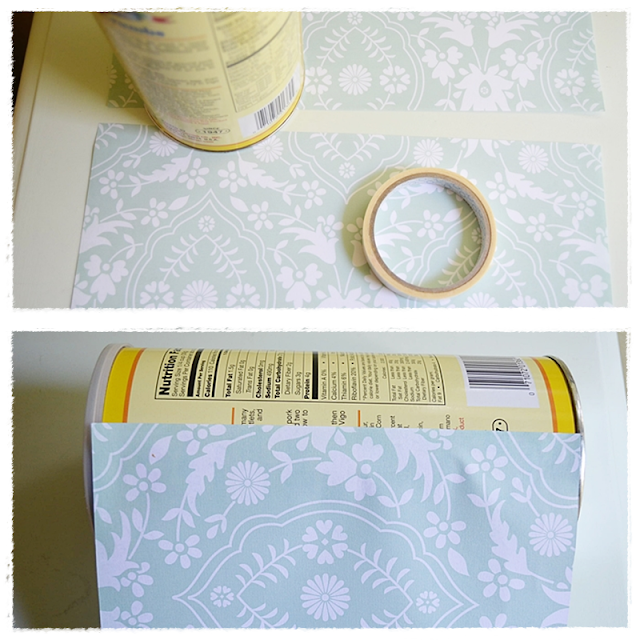 I love to share simple crafts for holidays, parties, and pretty much anything to celebrate. I am a big lover of fabric and yarn so I use it. A lot. Like even…today! YAY! 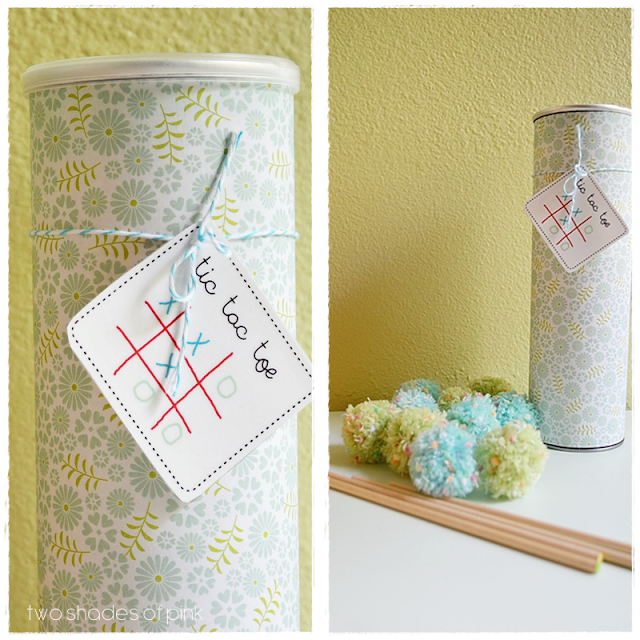 So let’s talk about this easy DIY Tic Tac Toe game. The game pieces…you guessed it….are pom poms. I found this fun yarn that looks like there are little confetti dots on the fibers. My two daughters love playing tic tac toe. And they are good! But we usually are doing it on paper and we run out of room. So I came up with a quick project to make our own set. The whole set consists of a wrapped Pringles can, 10 pom poms and 4 wood dowels. Step 1. I used a pom pom maker to make the pom poms. If you don’t have one, and you are unsure how to make one, I teach you how to do it here. Step 2. Admire your cute pom pom and make 10 total (I made 5 blue, 5 green). I wrapped my Pringles can with scrapbook paper after measuring the can and then cutting the paper accordingly. I used double stick tape to attach it. (I am showing you with a breadcrumbs can because I forgot to photograph this part. Sorry.) Note: It is not wise to buy BBQ flavor. Unless you want your set to smell like BBQ. I’m telling you. Go for the original flavor. I made a fun little tag and laminated it (I will laminate anything) to make it last a bit longer. Diana, thank you for inviting me to be part of this wonderful series. I just adore your super fun blog full of incredible goodies. And I am in the middle of a complete blog makeover so when you visit TSOP…don’t mind all the plain jane stuff. I will be up and running in no time with a much more inviting space. For more projects in this series, click the image below. Thanks Natasha...I think I have a pom pom problem. :) I make then a lot. But the nice thing is it makes it a nice quiet game too. So cute Jessica! 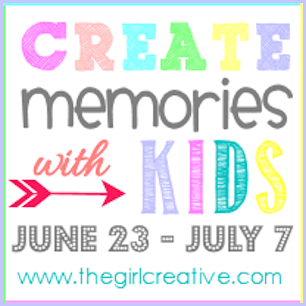 My oldest daughter and I are going to make one for my other daughter's birthday this month!! Yay! That's so great Kerry! I have no doubt it will be a great project and gift! Thank you so much for lettin gme know that...a total blessing. :) Hugs! 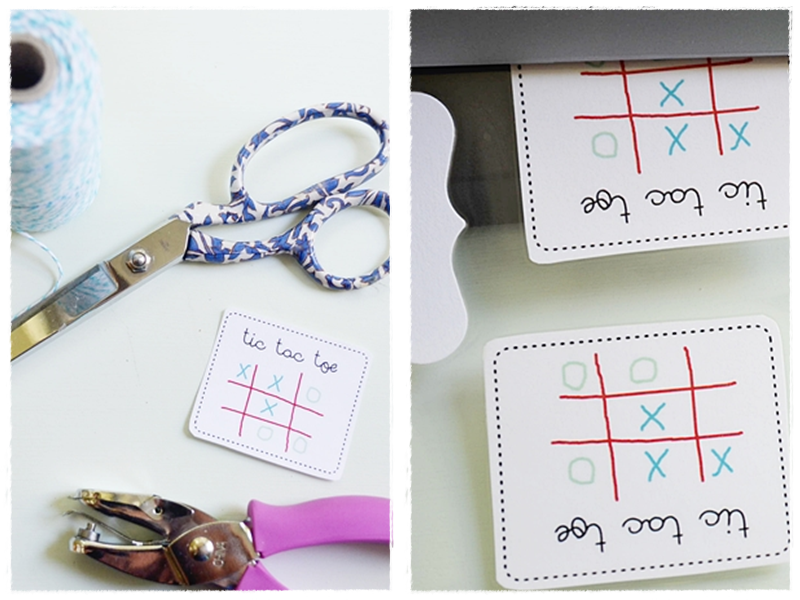 I love the Tic-Tac-Toe Tag and would love to print some out. Do you have a link to print?